Let me start by extending a huge thank you! 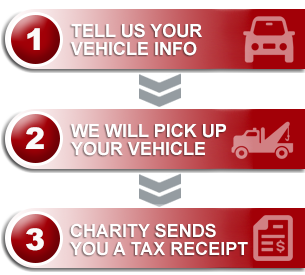 We received our very first donation from the sale of a vehicle through Donate a Car and want you to know how appreciative we are. Breakfast for Learning is committed to ensuring students attend school well nourished and ready to learn. Thanks to our vehicle donor’s generosity and support, breakfast, lunch and snack programs are possible for children across Canada. On behalf of the staff and volunteers at Breakfast for Learning, we sincerely thank you for all your support! Jack’s Generous Donation Sends $10,475.00 to Alzheimers Society of Ottawa!